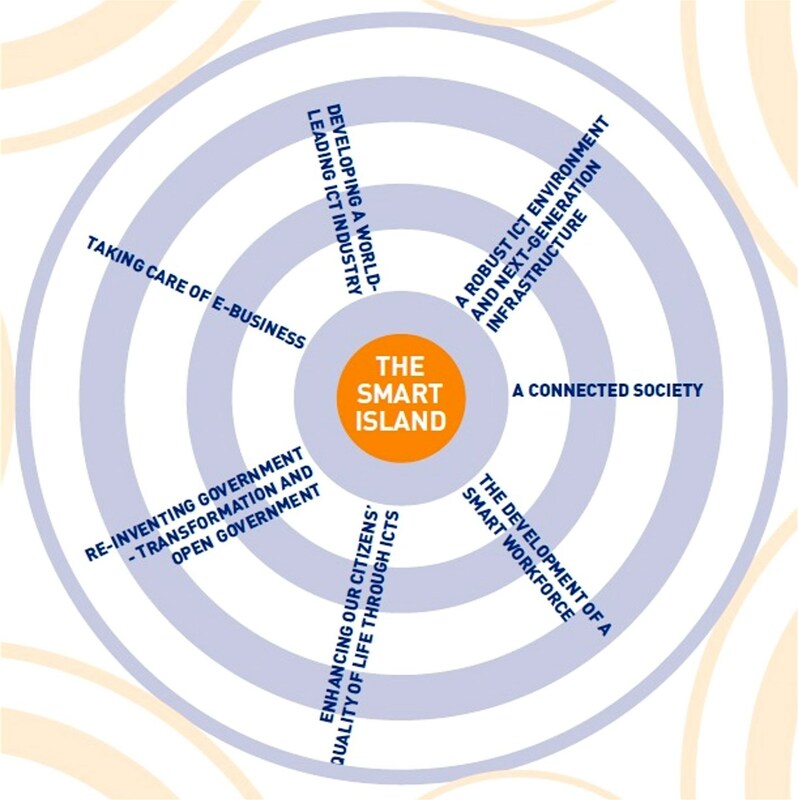 Malta’s ‘Smart Island Strategy’ (2008-2010) was a national ICT strategy commissioned by the Government of Malta for the country to become ‘one of the top 10 information societies in the world’. By employing this strategy, Malta seeks to forge a knowledge-based economy and to create new jobs in the high tech/creative industry. The country will then become a first class ICT cluster and media capital by attracting and hosting international ICT and media companies and providing an operational environment of cutting-edge infrastructure and technological facilities to those companies. The strategy is based on five strategic points: (a) Alignment with the EU Commission’s “i2010 Action Plan”, Malta’s “Research, Technological Development and Innovation strategy”, and Malta’s Industrial Policy, (b) creation of the entirely new township named ‘SmartCity Malta’, that is actually a 36-hectare technology park, (c) adoption of a 360-degree approach, accounting for the interests and objectives of the wider society, (d) learning from best international practices and adapting them locally and (e) experience and results that will feed and drive the strategy further. Each strategic point comprises a series of programmes and initiatives, as well as targets to be achieved by 2010. 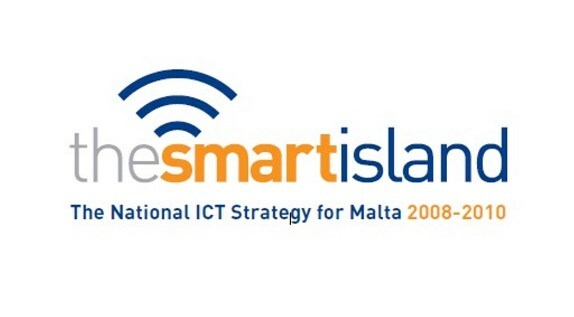 The ‘Smart Island Strategy’, after a two-year gap, was succeeded by Malta’s new ICT strategy entitled ‘Digital Malta’ (2014-2020). The new strategy has the vision for Malta to “prosper as a digitally-enabled nation in all sectors of society”. 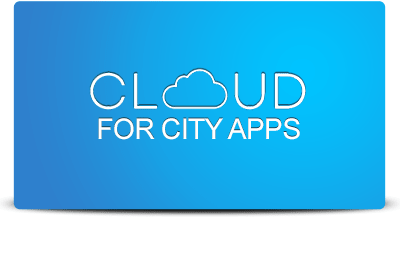 It is built around three strategic themes: “Digital Citizen”, “Digital Business” and “Digital Government”, each comprising a series of initiatives. These three themes are supported by three strategic enablers, namely “Regulation and legislation”, “Infrastructure” and “Human capital”. Access Malta’s ‘Smart Island Strategy (2008-2010) here. Access ‘Digital Malta (2014-2020) here.